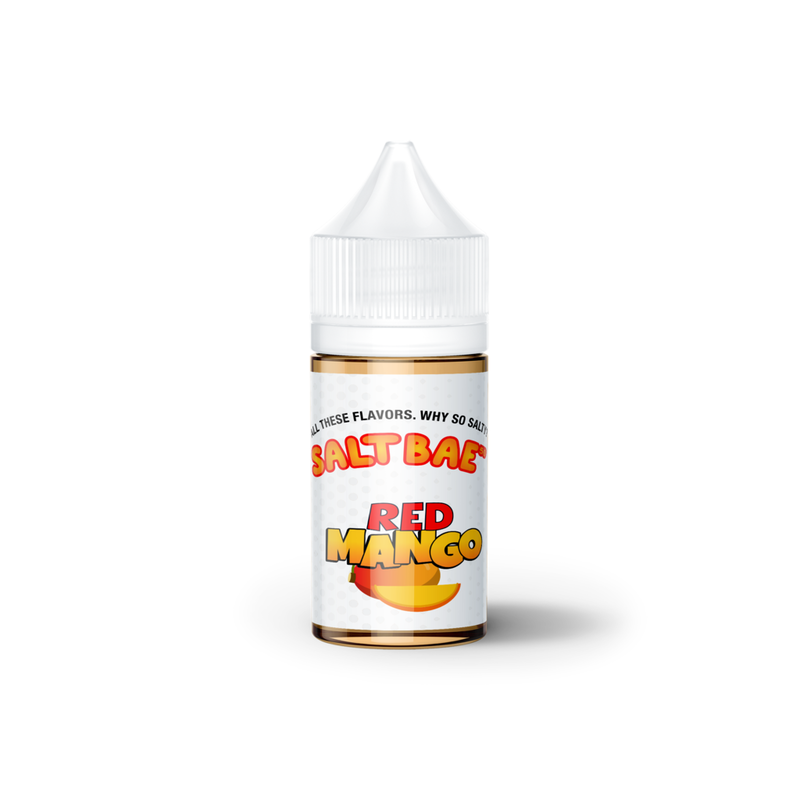 Red Mango SaltBae50 E-Liquid 30mL is the last mango flavored e-liquid you will ever need to try because this one is just done right. This liquid tastes just as it sounds, a fresh and ripe mango that is absolutely packed with flavor. SaltBae50 claims this to be the best mango flavor on the market and they may just be right, after one taste you may think you are munching on the actual thing. All of SaltBae50's liquids are manufactured from start to finish in the USA using only the finest and freshest ingredients available. 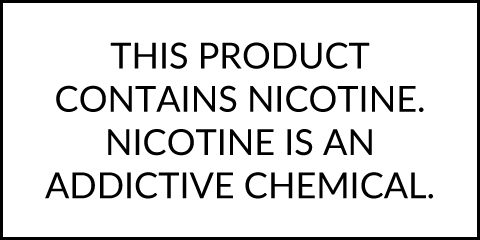 Each bottle is manufactured with a 70/30 VG/PG blend and a salt base nicotine making it great for use in low output/pod style vaporizers. Experience the mouthwatering mango flavor for yourself in compact 30mL PET plastic bottles with child-resistant caps and two strengths available: 25mg/50mg.